Excercise your mind and body, lose weight, and improve your health! Learn Self Defense through our unique high energy kickboxing program. This is a great program for anyone over the age of 15 interested in learning valuable fighting skills without having to learn Karate or obtaining Karate belts. 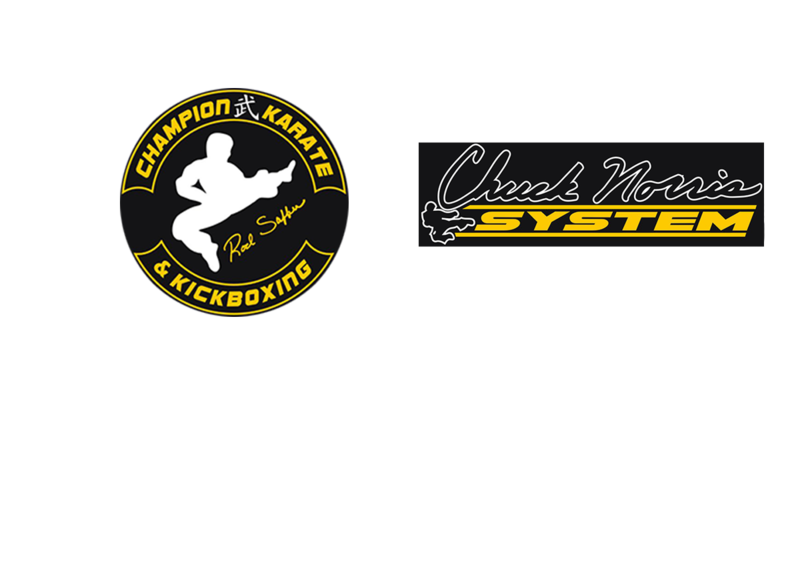 Champion Karate and Kickboxing self defense classes get straight to the point, with a various blend of hand to hand combat techniques proven to work on the street. Great for men and women! Call to schedule a free class.